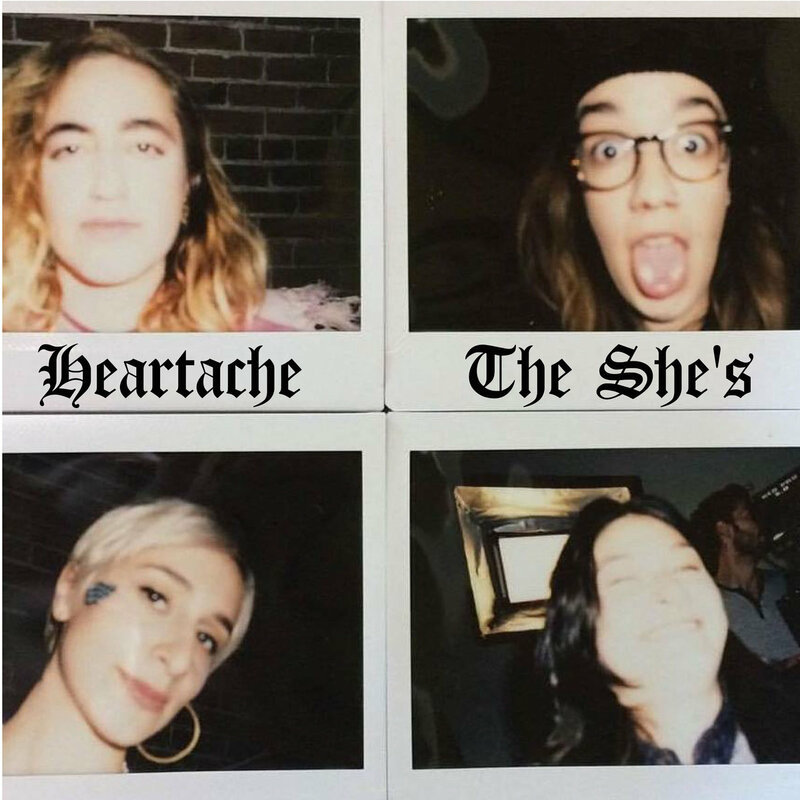 The upcoming sophomore record by San Francisco-raised all female rock 'n' roll quartet, The She's, is literally titled "all female rock and roll quartet" and it arrives six years after the full-length which preceded it, Then It Starts To Feel Like Summer, and three after the EP Dreamers. The four young women in the band, now in college, have been a unit since the age of 13 and for their auspicious second album they took it upon themselves to self-produce the whole thing, with counsel and support from Merrill Garbus of tUne-Yards. 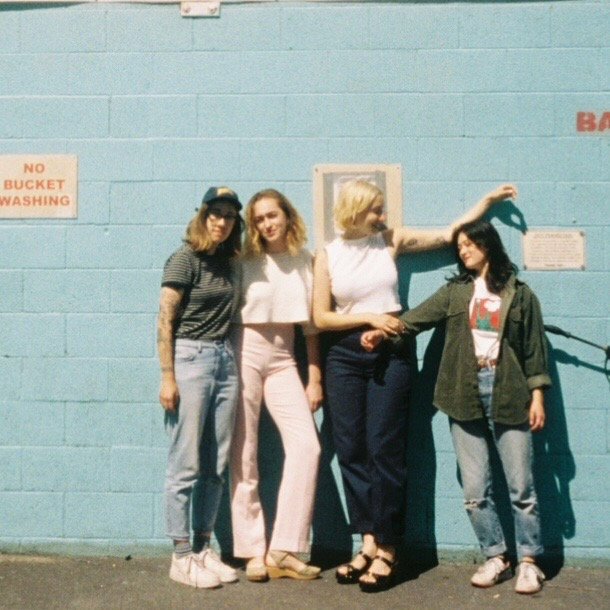 Their few releases so far have caused quite a stir in the local San Francisco scene, and led to the band sharing bills alongside a whole lot of noteworthy acts like Girls, Beach House, Yuck, Fucked Up, Ceremony, The Thermals and many more. Although this is evidently a turn of the band's writing to a more mature sound and lyrically deals with more introspective themes, their distinctive liveliness is once again present in their harmonious dreampop style, built over the band's charming arrangements and excellent musicianship. The first single, Heartache, sets the tone for what's about to follow on November 17th, when the new album will be released on Empty Cellar Records.